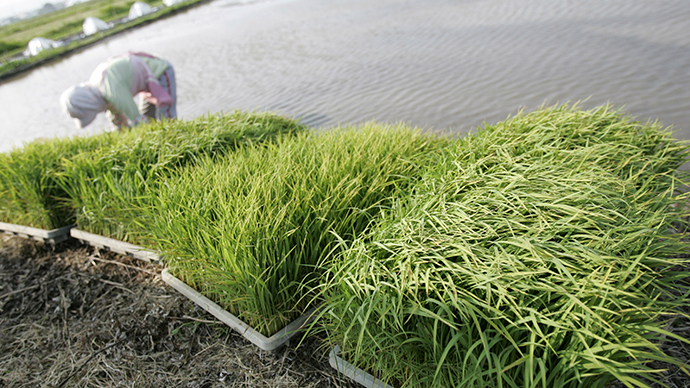 Farmers in Fukushima have started planting rice in the former radioactive no-go zone, as close as 15 km from the TEPCO plant which suffered a meltdown in March 2011. They intend to sell the grain for mass consumption. The first sowing was on Saturday in Tamura’s Miyakojimachi district which had been part of the Fukushima evacuation zone- where locals are still banned from staying overnight. Three farms have plans to seed six hectares. Immediately following the accident, the area was completely sealed off, but day-visits without authorization became possible in April last year. Local farmer Tsuboi Hisao reported “some honest anxiety,” to the Okinawa Times as he laid one of the first seedlings in the ground. Because locals are banned from remaining in the area overnight, Hisao is concerned about having to leave his temporary base to tend his crops at 4.a.m. and is pessimistic about whether he will be able to keep it up. “I want to ask the municipal authorities to allow me to stay at my own house for several days a week,” Hisao told the Japan Times. Farmers will use fertilizer containing potassium on the crops, in order to counterbalance any remaining radioactive caesium which could be absorbed by the plants. The radioactive isotope of caesium is produced through the nuclear fission of the element and has a half-life of 30 years, making it extremely toxic. In January, it was reported that levels of caesium in seafood around the disaster area had not decreased since 2011. The same month, a fish was caught at a port in the area which contained over 2,500 times Japan's legal limit for radiation. All of the rice will be monitored for radiation levels prior to shipment across the country. 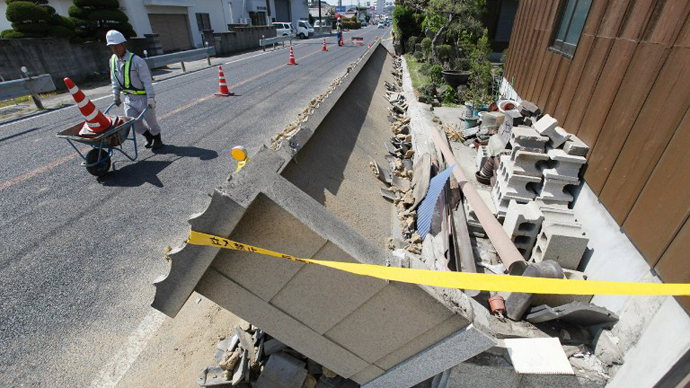 The 9.0 earthquake in 2011, which triggered a tsunami and caused nuclear meltdown at Japan’s Fukushima Daiichi nuclear power plant killed at least 16,000 people. 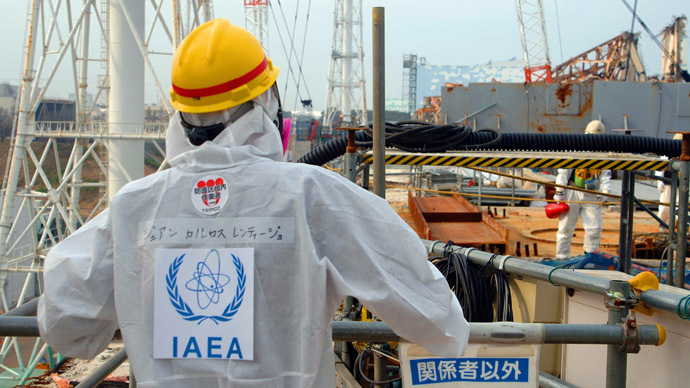 A further 87,000 people within a 20km-radius of the plant were forced to evacuate their homes because of the possibility of radiation poisoning. In the effort to rid the Tamura region of its high radioactivity, buildings had been doused with high-pressure water, and earth and plants have been removed from the affected areas. Levels in the Miyakoji district were reported to be as high as 0.7 μSv/h (micro Sieverts per hour) in March by Global Post – three times the eventual government target of 0.23 μSv/h. Workers spent time drilling into the earth, put it in waste sacks, and adding a new layer of topsoil from non-contaminated areas. By Monday, readings for Miyakoji from Japan’s Nuclear Regulation Authority stood at 0.182μSv/h, meaning that the area was below government targets, at 15.95 mSv/y (milli-Sieverts per year). 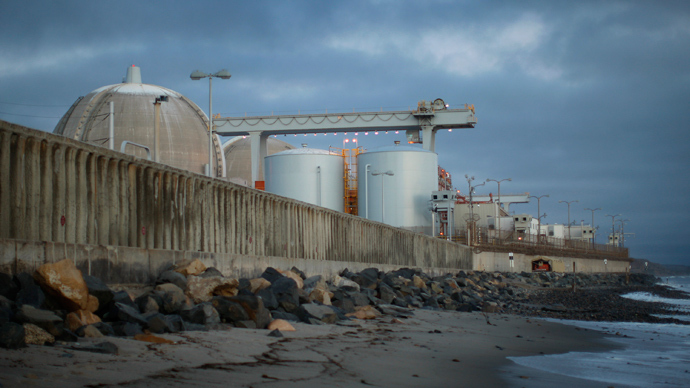 The average human being absorbs around 2.4 millisieverts (mSv) of radiation a year from nature and their surroundings. In comparison, Chernobyl’s Monday radiation levels stood at 0.19 μSv/h. Ukranian officials last year began to consider growing crops in the 30 - km evacuation zone around the site of the 1986 Chernobyl Nuclear Power Plant disaster. During Chernobyl, a total exposure of 0.35 sieverts (350 millisieverts) was used as the relocation threshold. 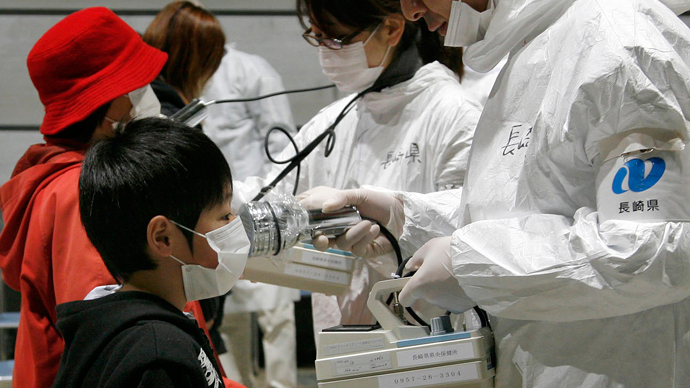 At Fukushima, the dose was much lower, with radiation exposure of between 3–170 μSv/h being measured within 30km of the plant. Among the former exclusion zones, Miyakojimachi is the only district where decontamination has been completed, and the reintroduction of life to the area has been a slow process, with the first school opening last August, alongside permission being granted for visits to family graves.